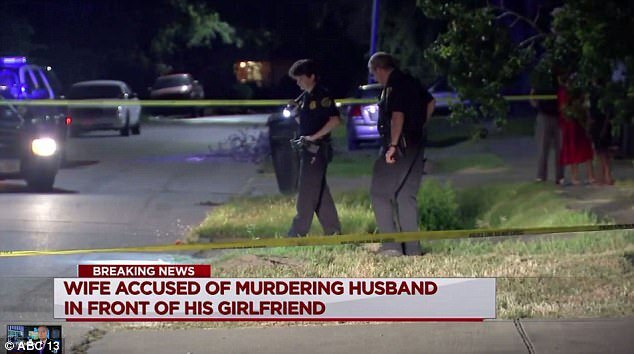 Police in Houston say a woman shot and killed her husband after she found him hanging out with his mistress outside a house. Debra Davis, 49, was reportedly driving near the 9400 block of Cathedral Drive around noon Tuesday when she spotted her spouse, Rodney Johnson sitting with the unidentified woman. A furious Davis asked them what was going on, then fired a gunshot directed at Johnson’s groin area. Johnson, a father of one, was transferred to the Ben Taub Hospital, where he died from injuries. Authorities are unsure of how the suspect was initially prompted to the location or if the incident was planned. 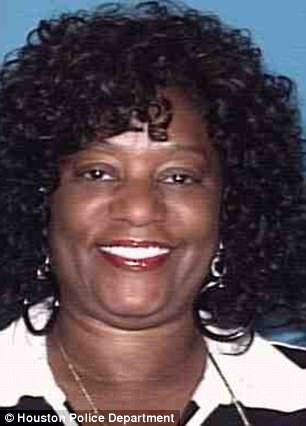 She was driving a grey Hyundai Sonata when she fled the scene before help arrived. Davis turned herself in after a short search by police and has been charged with murder, ABC 13 reported. Just two weeks ago, another Houston-area woman ran over her cheating husband with her vehicle. Investigators say Clara Harris met her husband David at hotel Hilton Nasa Clear Lake, where the fiery argument began regarding his infidelity. The noisy pair walked out to the hotel’s parking lot where the fight escalated. 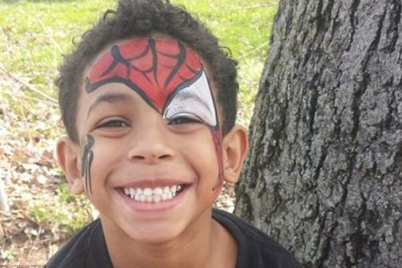 In a rage, Harris jumped inside her car and drove forward, running David over to his death. ‘She said that she was just distraught over the marital problems that they were evidently having,’ Nassau Bay Police Lt. Joe Cashiola said in a statement. ‘Officers arrived on the scene and found the victim had been struck multiple times with the car,’ he said. The Nassau Bay police confirmed the homicide was intended. Harris was charged with first-degree murder and taken into the Harris County Jail where she was later released on $30,000 bail.